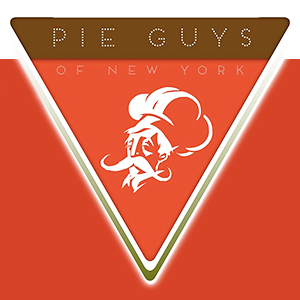 Online ordering menu for Pie Guys. Come to Pie Guys, Waterbury's place for delicious pies and calzones. Grab a bite of our savory Classic Calzone or order a tasty BBQ Chicken Pie. Order online for carryout and delivery today. We are located on Frost Rd and Meriden Rd, just a few minutes from Waterbury Plaza Shopping Center and Hamilton Park.